A Harris Poll this weekend reaffirming pro football’s overwhelming popularity didn’t tell us anything we didn’t already know. People love football and want more of it. One reason: In the run-up to pro football’s championship game, the country is treated to not one but two undercard bowl games. 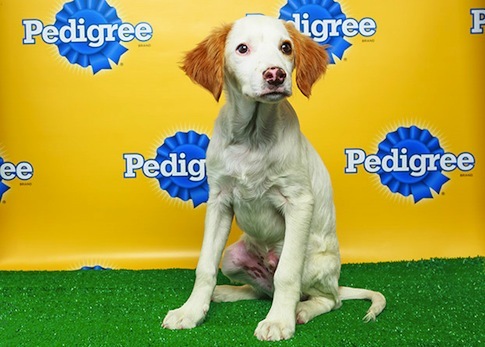 I am speaking of the Pro Bowl and the Puppy Bowl. 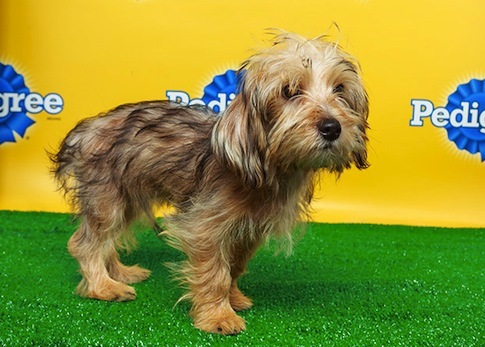 What's the difference between the flaccid reception for the NFL All-Star game and the voracious appetite for the Puppy Bowl? 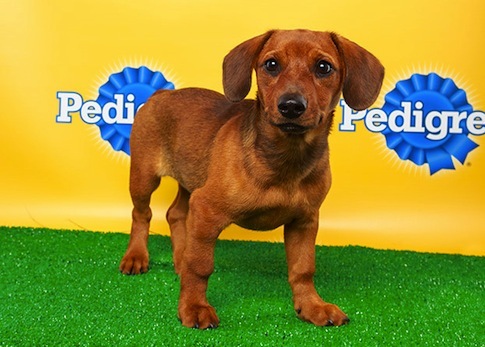 Because, unlike the Pro Bowl, the Puppy Bowl matters. 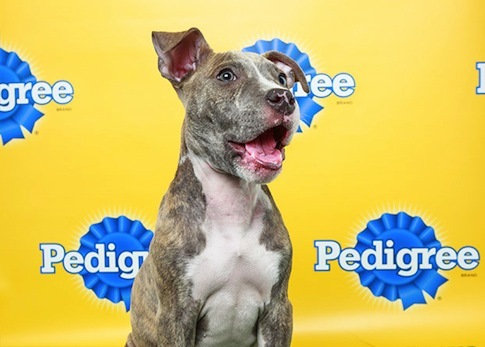 These little rascals, with grit in their hearts and a hunger for doggy treats, put it all out on the field, hoping to be adopted after being exposed to millions of dog fans, football fans, and fans of both dogs and football. It's an American dream. 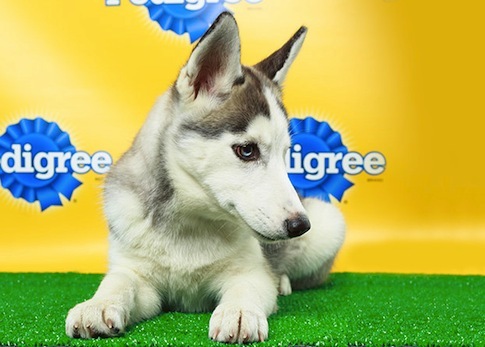 For its tenth iteration, the Puppy Bowl is allowing fans to draft a fantasy team. You can select three totes adorbs pups for completely arbitrary reasons. (You'll need a Facebook account to draft a team for yourself. Zuckerberg strikes again!) 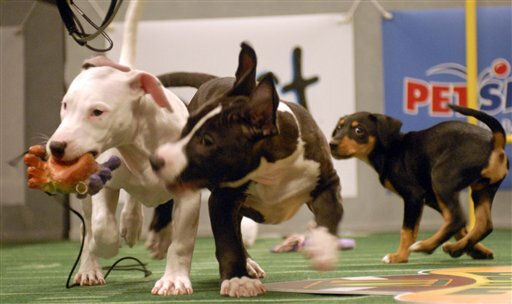 You can expect Vegas to start collecting action on these games for Puppy Bowl XI. Only in ‘Murica. Below is my reasoning. 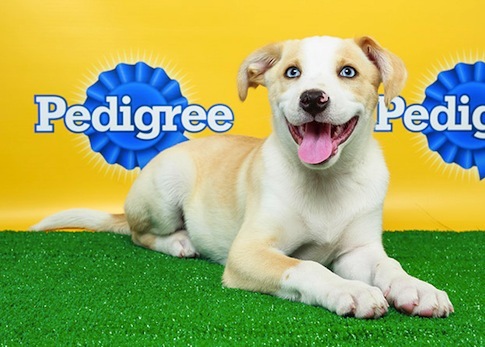 And I invite you to judge and/or throw invective at my taste in puppies on the Twitters. As always, I'm found at @_Charette_! Loren, like myself, prefers the college game to the professional one. I foresee Loren taking it to the house! I love how Sparky is a dual-sport athlete. Playing multiple sports improves one's athleticism. 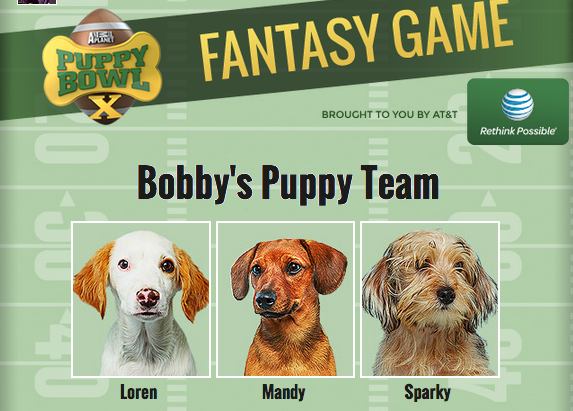 Since Animal Planet limits you to only three puppies for your fantasy team, I've selected some sleepers. Let's hope they don't actually fall asleep on game day. You never know with puppies. Tyga is cerebral: He knows what the Fox says. While I don't agree with Suri's stance on the whole "she's being Miley" thing, I appreciate her good sportsmanship. Parker's association with Uga proves he has a strong relation with tradition. Dawgs on Top. This entry was posted in Culture and tagged Sports. Bookmark the permalink.